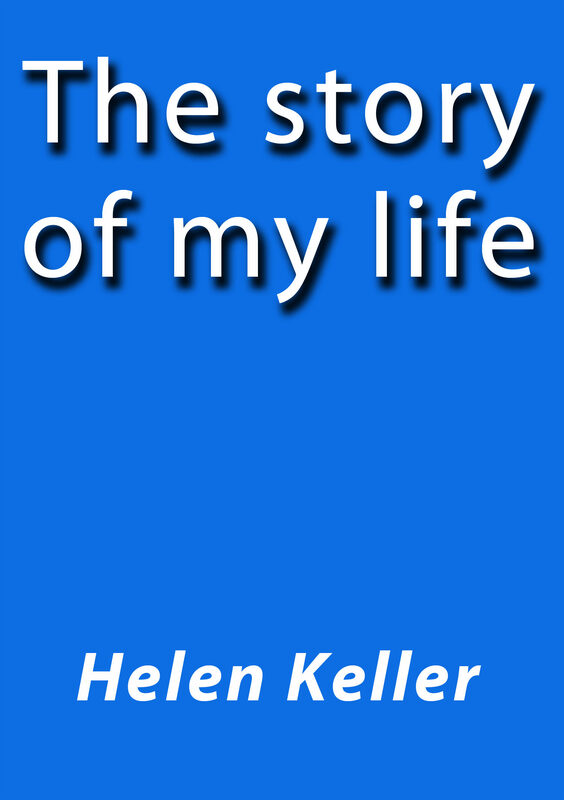 Helen Keller - It is with a kind of fear that I begin to write the history of my life. I have, as it were, a superstitious hesitation in lifting the veil that clings about my childhood like a golden mist. The task of writing an autobiography is a difficult one. When I try to classify my earliest impressions, I find that fact and fancy look alike across the years that link the past with the present.